Looks very nice indeed. I've been contemplating the Mach 2 one for a while. Hopefully it will sell for considerably less than the Mach 2 one. I looked on their website and it doesn't seem to be there, so I wonder when it will become available? I have plans for a couple of these. Was on their site last week and they say the Jetstar is just the first of a series of Bizjets. Wonder what's next? Edit:-Just watched Auric Enterprises Jetstar landing in Goldfinger. Oooh now that's cool ! Love the underside and the rainbow nose ! Wow....that is expensive ! I wonder what they will be going for if http://www.westcoasthobbys.com/products?keys=&field_brand_tid=53&field_category_tid=All&field_collection_tid=All&sort_by=title&sort_order=ASC&items_per_page=33&=%3Ci+class%3D%22icon-search%22%3E%3C%2Fi%3E+Start+Searching brings them in ? The Jetstar is $23 CDN. 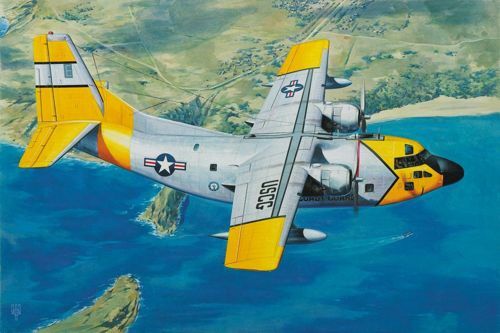 And what about the C-123 from Amodel ? Is it any good ? It's 1/144 for a start, but not bad as A Model kits go. Plus it's the only 1/44 scale C-123 on the block of course. 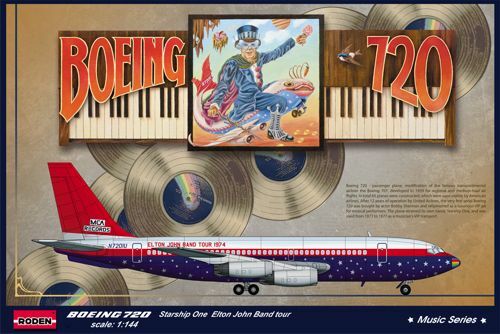 No sign of the Britannia yet but the next Jetstar is coming with United States Of America Presidential colours. They've also announced Vickers VC-10 (!) and an AC-47 Spooky. A 1/144 VC10 or 1/72? Either would be amazing, ages since anyone else ever did one. Brittania would be nice. Make an Argus and an updated one with the kit engines. A couple for Transport Command as well. Magna and Anigrand have both done resin VC10s in 72 within the last 7 years. I have the former somewhere. Jeepers, I hate to think how much they weigh! 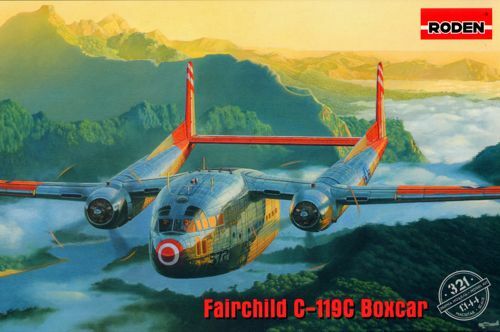 Just read in AMW that the 1/144th C-119 has unused gatlings on the sprues, so presumably an AC-119K is on the card at some point, plus those 1/114th gatlings will be very nice spare parts for anyone contemplating their own whiffy gunship. I've the Magna one and it's heavy! Never got any further than some basic cleanup and test fitting.